Are you living in Salt Lake City and you just aren’t sure how to spend your weekend? Are you wanting to take a trip away from the hustle and bustle of city life? One awesome option is taking a weekend road trip to Yellowstone National Park. 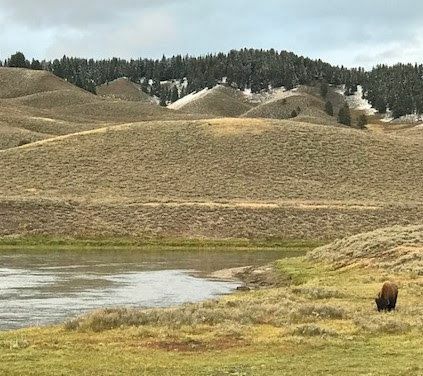 You’ll enjoy the less than five hour scenic drive from Salt Lake City to the West Yellowstone Entrance. 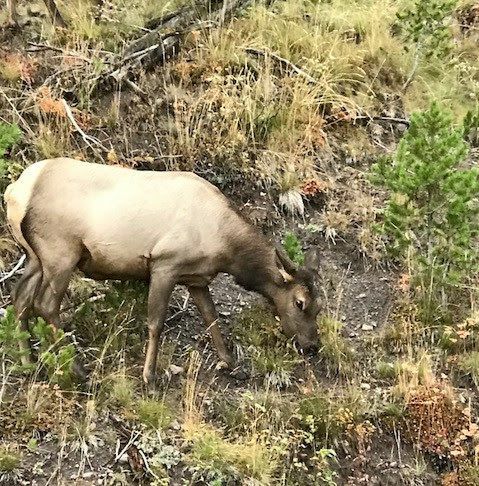 There are so many amazing things to see in Yellowstone, you’ll want to make sure to plan out your trip beforehand. This will ensure you get to see the sites or areas that are highest on your priority list. 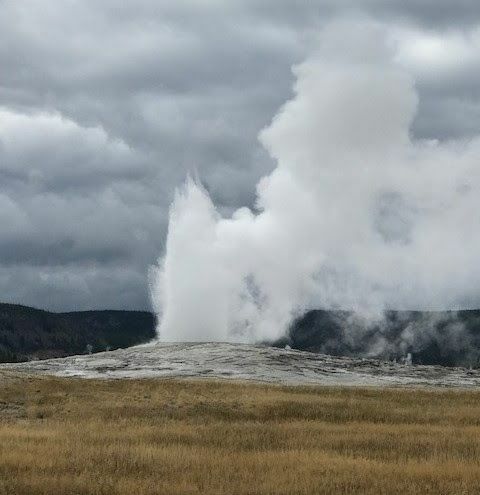 The tried and true Old Faithful geyser is a site to see. It may not be the biggest geyser, but it is the biggest most regular geyser in the park. Looking to see wildlife up close? You won’t be disappointed at Yellowstone. There are 67 different species of mammals throughout the park that aren’t scared to get up close and personal. Just remember to always keep a safe distance while getting the perfect picture. 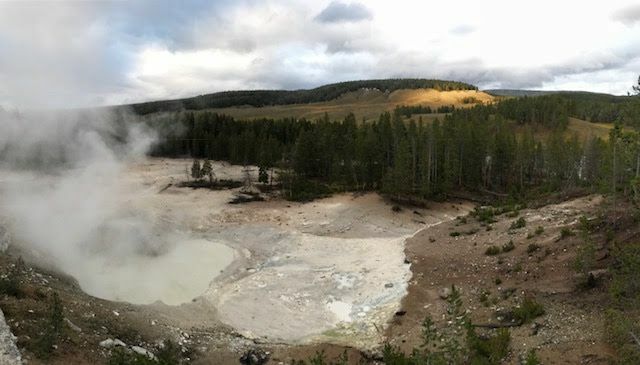 You will also be amazed at all the geothermal sites located throughout the park. There is an estimated 10,000 sites! 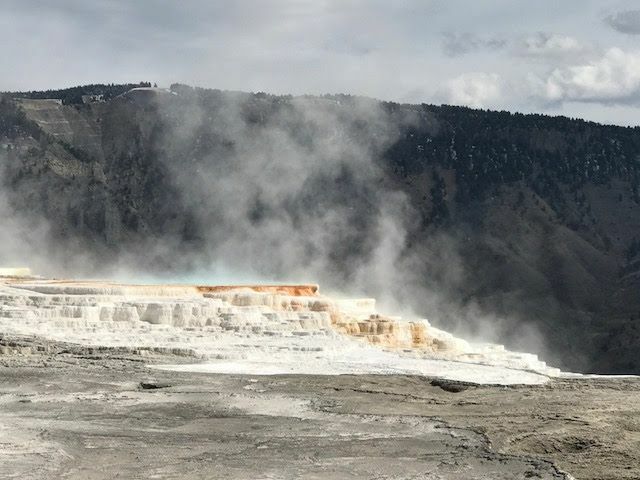 For instance hiking around Mammoth Hot Springs you’ll come across this mineral rich ground. Make sure to stroll along the upper and lower boardwalks to soak in all this water feature has to offer. Or stop off the road and gaze down at the boiling hot pots with a picture esque background of rolling hills and lushious pine. 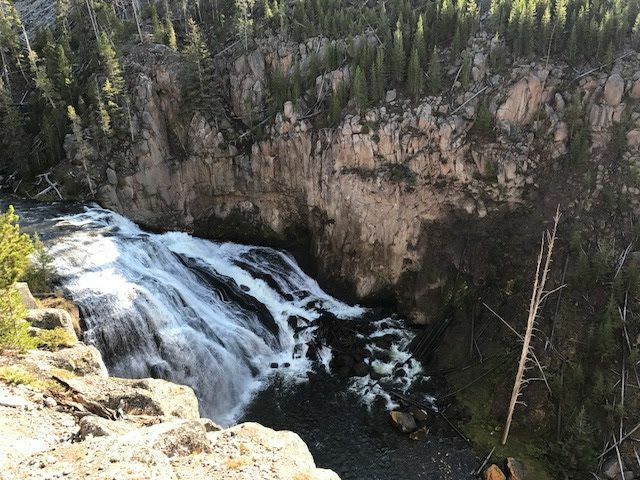 So whether you are chasing waterfalls or looking for a backcountry hike, Yellowstone National Park has it all for the perfect weekend getaway from Salt Lake. Just another reason to love living in SLC!